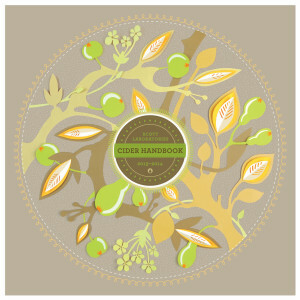 The Scott Laboratories Cider Handbook is now available, according to Monica Royer of Scott Labs in Petaluma, CA. 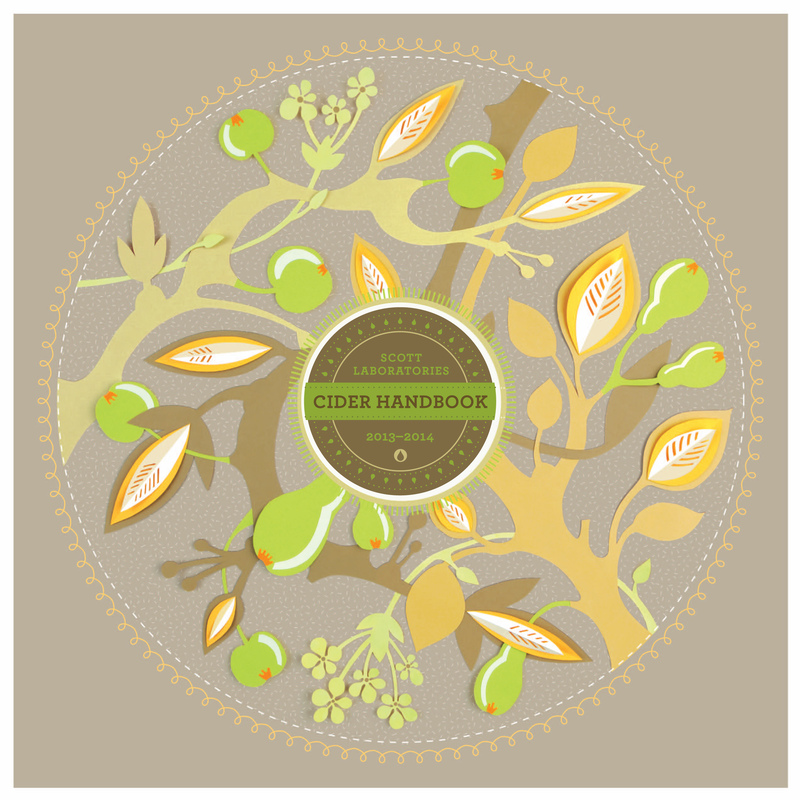 The Cider Handbook is a companion to the popular Scott Laboratories annual Fermentation Handbook. Scott Labs will be sending the Cider Handbook to a list of 200+ known cider producers in the U.S. Cider makers who are interested in obtaining a copy can email info@scottlab.com and request one.